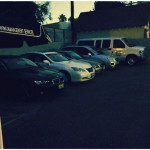 Parking Management Services is pleased to offer Santa Clarita valet service as well as parking attendants to many of its retail and commercial venues. 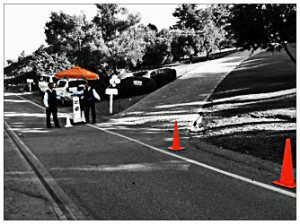 We know Santa Clarita valet service! 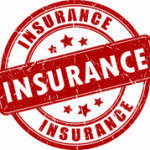 We are the “go to” company in all of Santa Clarita and Valencia! 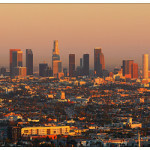 People often think of Santa Clarita as a suburb, but it’s actually the third-largest city in Los Angeles County. Frequently associated with the Six Flags Magic Mountain amusement park, which is located just outside city limits in unincorporated Los Angeles County, Santa Clarita is a vibrant, increasingly popular neighborhood. 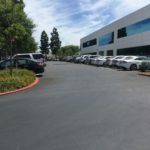 Parking Management Services of America is proud to function as one of the city’s exclusive valet parking companies that is able to offer Santa Clarita valet service for its residential and commercial venues. 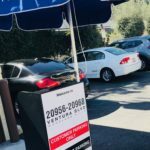 Many of the special events requiring valet service in Santa Clarita are focused on residential neighborhoods, and include birthday celebrations, weddings, and fundraisers just to name a few examples. 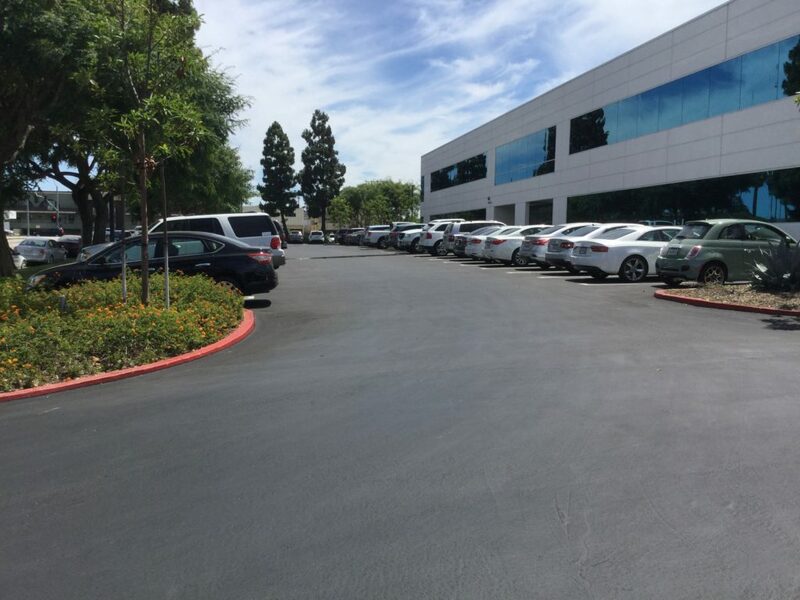 We also provide Santa Clarita and its surrounding cities including Valencia with our restaurant and hotel valet parking services. 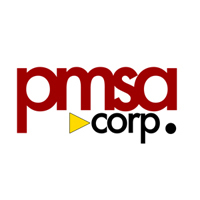 We also invite all commercial property owners and managers to contact us for a free parking structure evaluation. 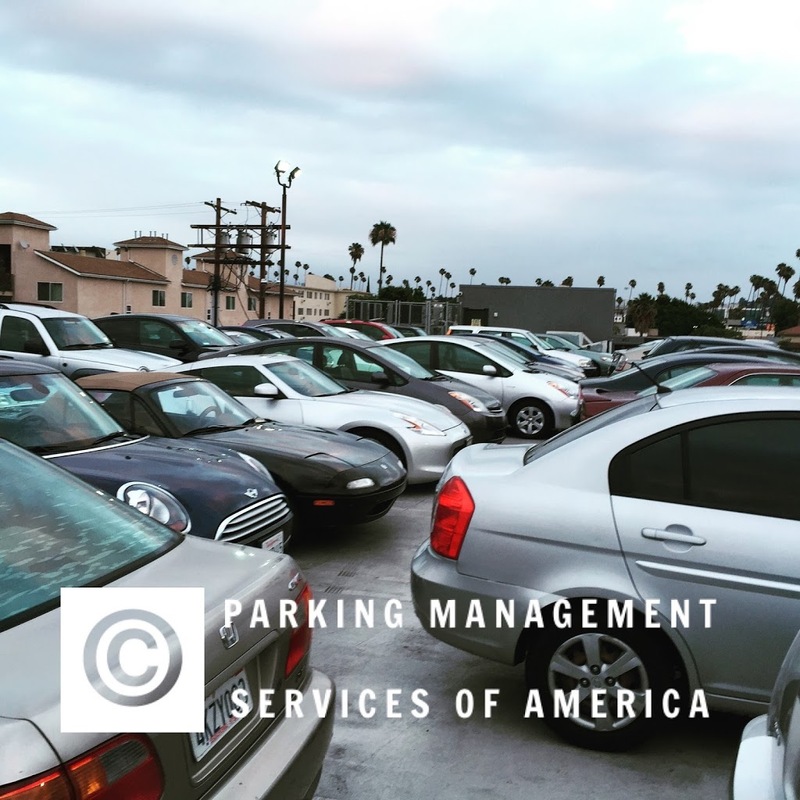 These evaluations will allow us to recommend various parking lot management solutions or other available options such as generating revenue through our parking revenue management campaigns. Santa Clarita has co-sponsored summer concert events in cooperation with local businesses over the past few years. The concerts are free and occur on weekends in Central Park. 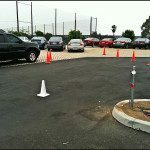 Parking Management Services of America has been known to efficiently integrate its Santa Clarita valet service along with traffic control services and parking attendant services for these and similar events, resulting in a professional parking experience! Our Santa Clarita valet service rates vary according to venue, which is why we encourage reaching out to us by either e-mail or telephone us to discuss the details of your upcoming event or current property. We can reach at 1-800-552-PARK (7275) or 818-546-8586. 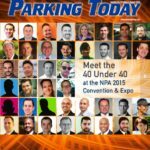 As a parking operator in excellent standing with the National Parking Association, you and your guests will remain confident knowing that Parking Management Services of America abides by their code of ethics. 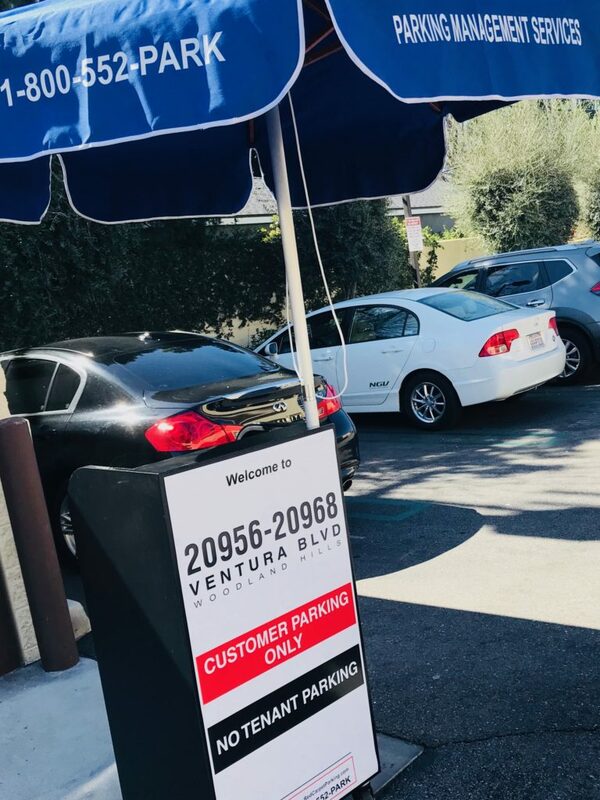 If you have any additional questions regarding our Santa Clarita valet service, please reach out to us so that we may better assist your concerns!